As previous years have proved, the free CPD seminars, workshops and networking opportunities offer a valuable day out for all those who attend. The morning will be kick started at 10am with the first of two interactive workshop hosted by Oomph! ‘Leading a “Full life for life” and an intro to Wellbeing’. 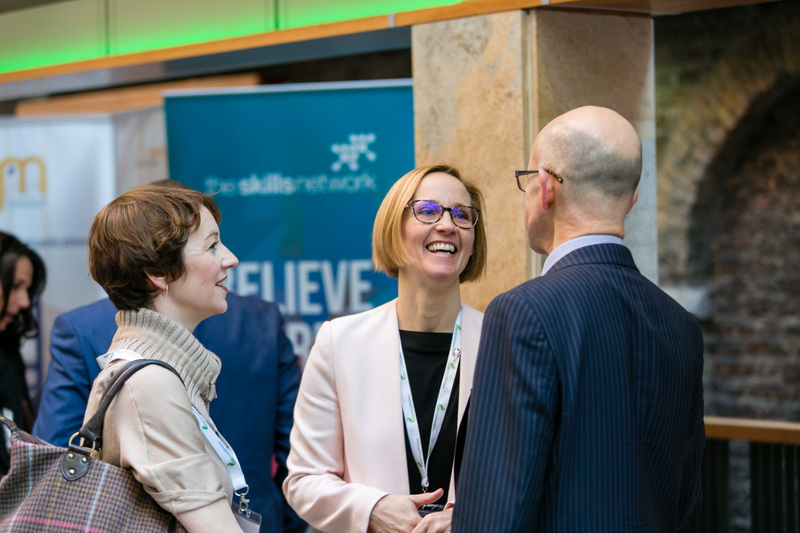 Running alongside the seminars and workshops is a selected range of exhibitors who can offer one to one support including Disclosure Scotland, South Beach Holdings and Zuri to name a few. To register for your free tickets, please visit the website www.careroadshows.co.uk or alternatively you can call 01425 838393. We looking forward to welcoming you next month. Next Article Intergenerational Approaches to Care – A testing toe or a Eureka moment?